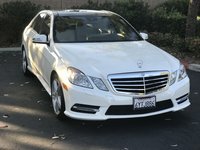 CarGurus has 3,296 nationwide GL-Class listings starting at $4,450. After 6 years, Mercedes-Benz's largest SUV finally gets a thorough makeover under the hood and inside the cabin. Aside from new daytime LEDs, a more prominent 2-bar grille and some stylistic tricks from the AMG playbook, the newly revealed members of the GL-Class look more like a gently stretched ML wagon; the real revelation promises to be in power and comfort. Three new engines are introduced, one for each trim. 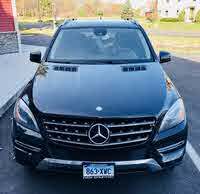 There’s the GL350 BlueTec with a re-engineered 3.0-liter turbodiesel V6 making 240 hp and 455 lb-ft of torque; the GL450 contains a 4.7-liter twin-turbocharged direct-injection V8 with 362 ponies and 406 lb-ft; the top-of-the-line GL550 also has the same 4.7, but tweaked to pump out 429 hp and 516 lb-ft. A 7-speed automatic transmission and AWD come standard. 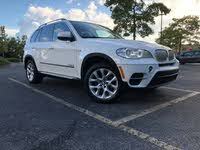 The BlueTec has proven to be a popular line, with 40 percent of GL buyers opting for it in 2011. Both the 350 and the 450 are outfitted with 19-inch wheels, with 20-inch 10-spoke alloys optional; the 550 supersizes the tires to 21 inches and halves the spokes to 5. Airmatic, Mercedes’ automatically adjusting air suspension system, cushions the ride, and an optional On-and-Off-Road package adds the ability to raise ground clearance to 12 inches and offer 23.6 inches of wading capacity. Adding to the panorama is a standard sunroof on all levels of trim. Inside, the wood paneling, center stack and dash are identical to that of the M-Class; while not a revelation, it’s certainly more luxurious than before. And it’s bigger than the previous model, with more passenger room (41.2 inches of headroom, 40.3 of legroom) and a third row easily flipped for cargo mode. All in all, the new GL-Class sports 93.8 cubic feet of cargo space, up 10.5 from last year. A powered rear liftgate is also standard, and all levels can tow up to 7,500 pounds when properly outfitted. Like all Mercedes, the GL-Class is packed with the latest safety technology. Radar-based collision prevention, vehicle stabilization and automated parking are amongst the many high-tech goodies customers know and love. A new “Easy Entry” mode automatically collapses the second row, allowing better access to the rear seats. The GL is supposed to hold up to 7 passengers, but that third-row seating can be a little cozy. Mercedes is attempting to position this new GL as a larger, more powerful M-Class and a formidable challenger to the Range Rover by swathing it in luxurious goodies and boosting its power. We shall see if the baby takes the candy. 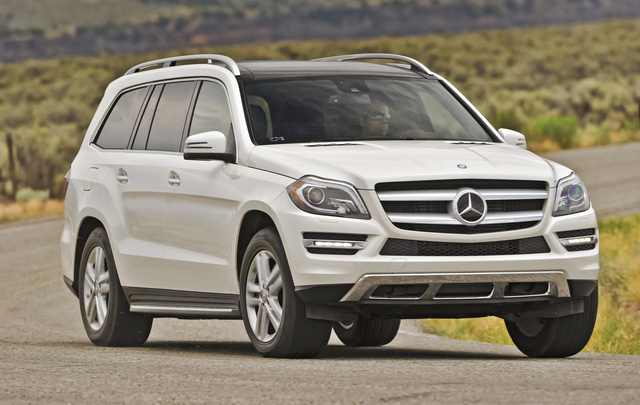 What's your take on the 2013 Mercedes-Benz GL-Class? Users ranked 2013 Mercedes-Benz GL-Class against other cars which they drove/owned. Each ranking was based on 9 categories. Here is the summary of top rankings. 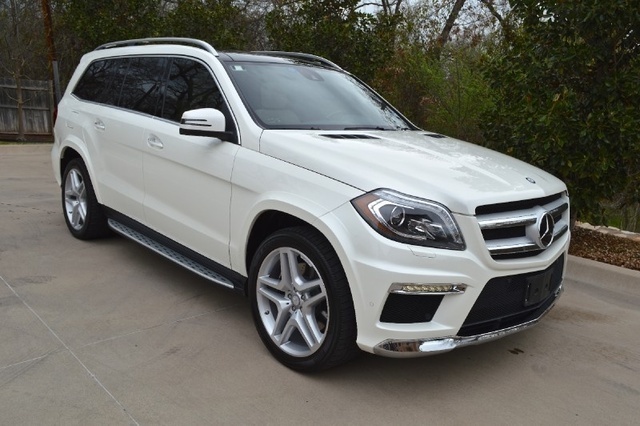 Have you driven a 2013 Mercedes-Benz GL-Class?